Description: A pioneering provider of home technology solutions for millions of older people, or those with complex health needs, is looking for field service engineers to join their growing team. Through great technical and interpersonal skills, the field service engineers will provide high quality installations, repair, maintenance and customer service. This will include analysing and solving technical issues and undertaking maintenance of the company`s portfolio. This is a great opportunity to work for a market leader in the use of technology to enhance the quality of care of peoples` lives. 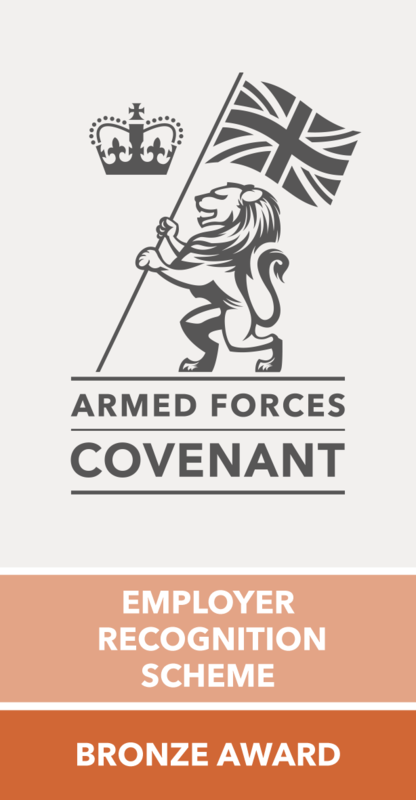 Applications from ex-military personnel (British Army, Royal Air Force, Royal Navy and Royal Marines) are strongly encouraged. Description: Reporting to the Test Engineering Manager, the Site Test Engineer will be responsible for the planning and testing of The Company`s High Voltage cable commissioning, condition assessment and fault location tests. A vehicle will be provided whilst working away on site.